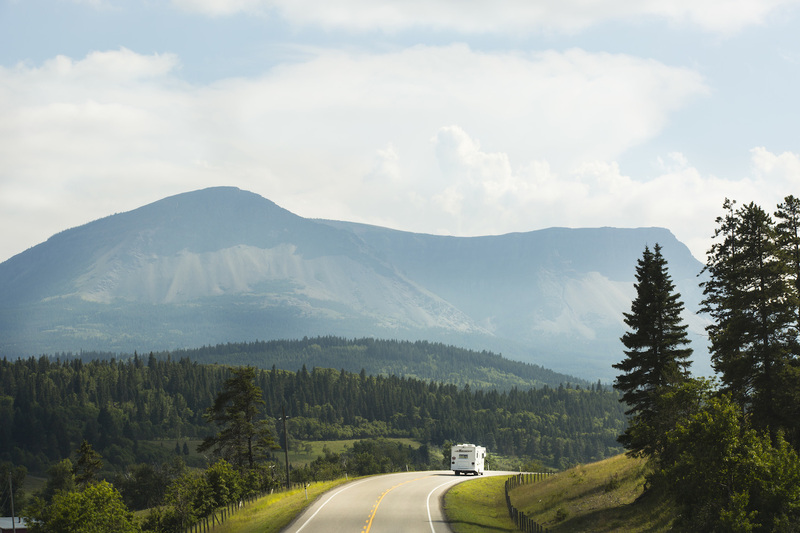 Get on the open road under the Yukon’s midnight sun. 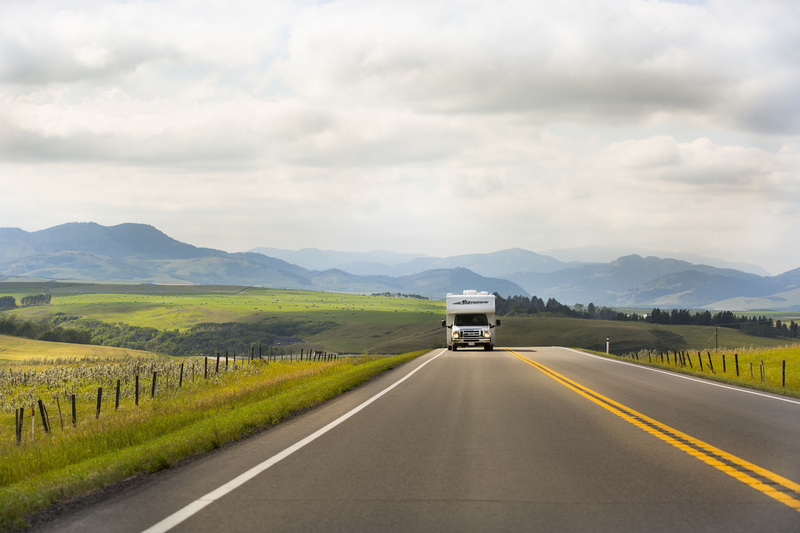 Every vacation promises freedom, but few deliver like an RV adventure. Here’s a territory five times bigger than Tasmania with a population smaller than a Manhattan city-block, covered in 80 per cent wilderness with 5000 kilometres of open highway. 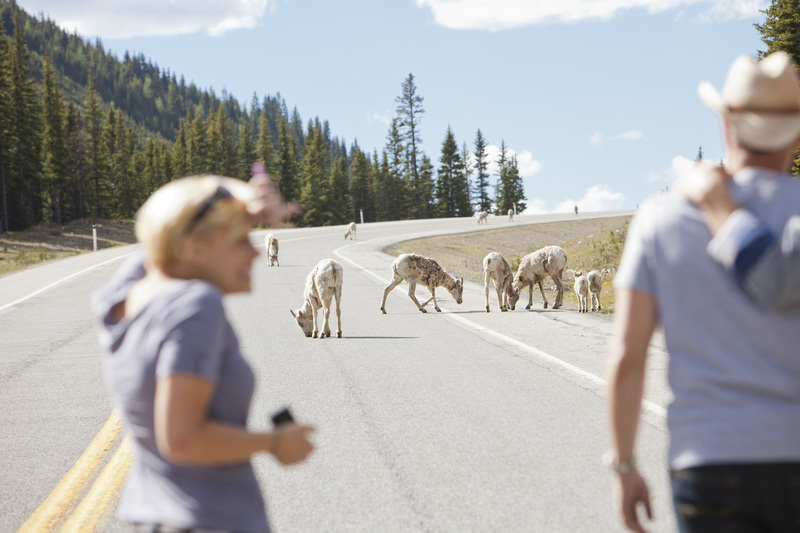 Just pick a direction: perhaps the Alaskan Highway, from the British-Columbian border to Beaver Creek via spectacular views of Kluane National Park, home to Canada’s five tallest mountains and the largest ice-fields outside the Arctic. Or maybe the Klondike-Kluane loop: mixing the gold-panning history of the north with glacial majesty to the south and back again. 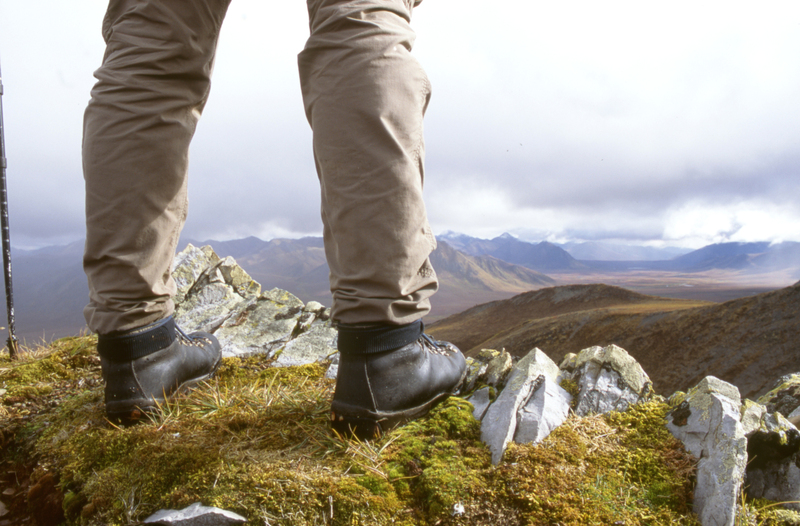 Or head up the Dempster Highway – a narrow unsealed road through mountainous Tombstone Territorial Park – the daylight gets longer each day until you cross the Arctic Circle and the sun won’t set, even at midnight. 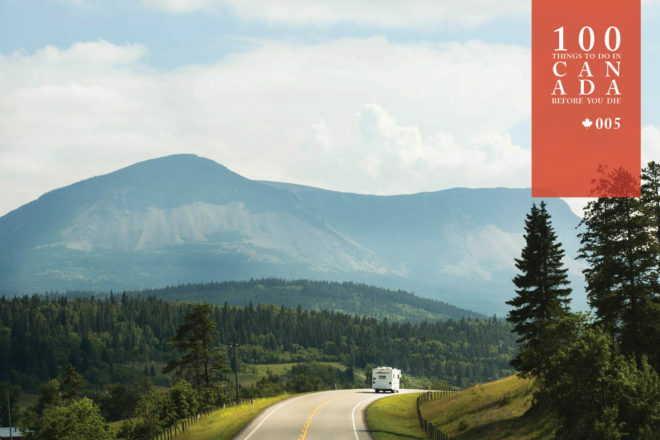 Plan an epic RV getaway across the Yukon with Travel Yukon and hit the road with driveaway.com.au. 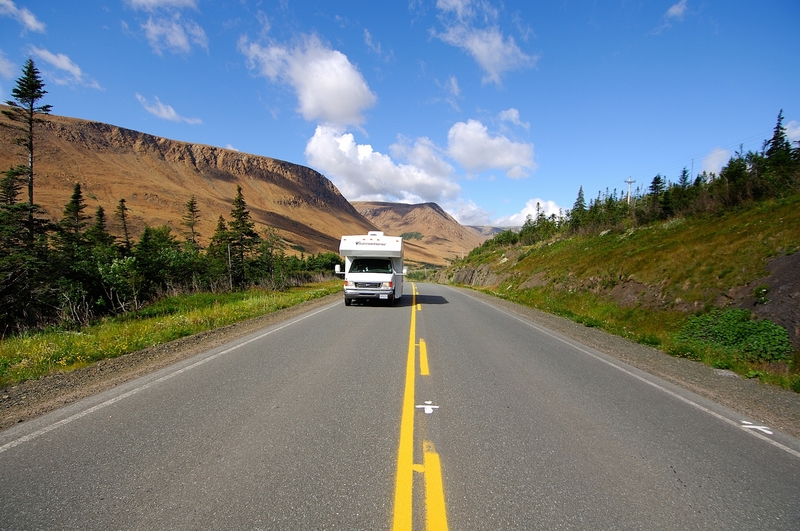 Yukon’s capital of Whitehorse is the most likely start point for an RV adventure, with several motorhome rental agencies. Whitehorse has an international airport with flights from Vancouver, Frankfurt and Las Vegas. An RV trip is amazing. We did a 6 week RV trip with our 4 children in 2007 across the US. Started in SF and ended in NY. Was incredible and the best holiday ever.